Free Shipping Included! 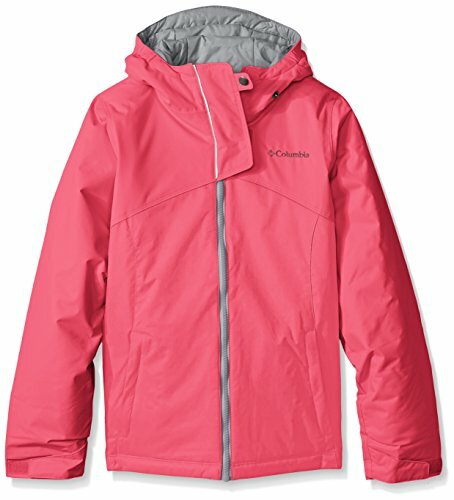 Columbia Girls Crash Course Jacket, X-Large, Punch Pink by Columbia at Blood of The Young. MPN: 1624441. Hurry! Limited time offer. Offer valid only while supplies last. Omni-Tech Waterproof/Breathable Critically Seam Sealed. Attached, Adjustable Storm Hood. OUTGROWN Grow System. Adjustable, Snap Back Powder Skirt. Omni-Tech Waterproof/Breathable Critically Seam Sealed. Attached, Adjustable Storm Hood. OUTGROWN Grow System. Adjustable, Snap Back Powder Skirt. Silicone Grippers on Powder Skirt.